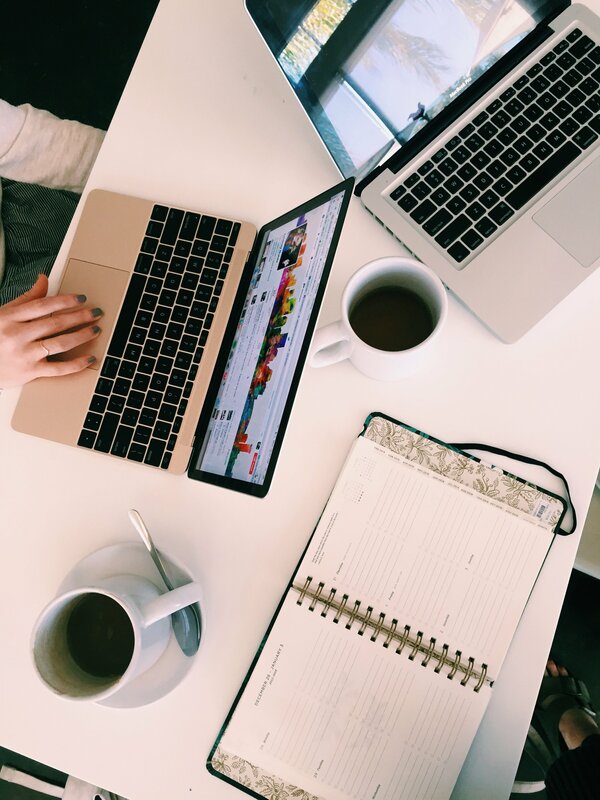 Like most professions, workflow is a key player when it comes to putting your best work forward. In the world of front-end web development great tools are everywhere. Yeoman is one of those tools. 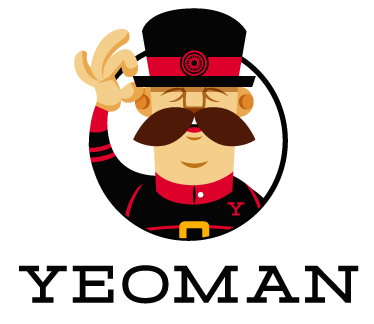 Well, actually Yeoman is comprised of three tools: Bower, Grunt, and Yo. Bower is a package manager for the web. What does that mean? Well, Bower automates dependency management for the packages and libraries your app uses on the web such as jQuery. Grunt is a task runner. Grunt is the workhorse that runs locally on your machine to help with such things like compiling Sass files, serving your site locally, testing, etc. This will install Yo, as well as Bower and Grunt. from the folder you desire your app to reside in. Yo will scaffold out the web app generator folder structure into your current directory. jQuery will automatically be fetched and installed since it was written and saved to your bower.json file. And there you have it. You have successfully utilized the Yeoman suite of tools to get a standard web app up and running on your machine. Happy developing!